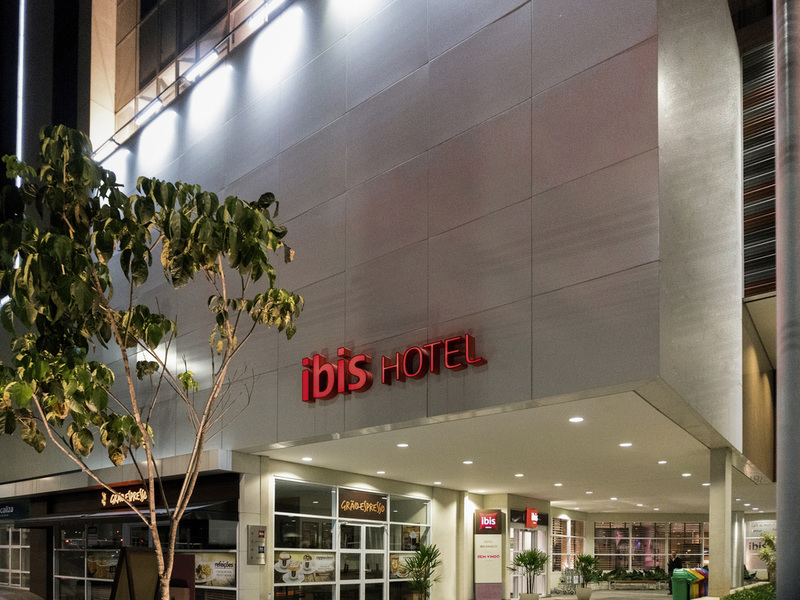 The ibis Osasco is located on Av. dos Autonomistas, 0.6 miles from the city center and 2.5 miles from São Paulo. It is near Osasco station, from where you can travel to Barra Funda and Pinheiros metro stations in the south of São Paulo or to stations such as Berrini, Morumbi and Autódromo em Interlagos. It is near Castelo Branco and Rodoanel highways, offering easy access to the main highways and the USP. The hotel boasts free internet and 180 rooms with cable TV, air conditioning, minibar, desk and safe.